Pretty soon when you’re shopping online, Apple Pay might become the quickest way to checkout instead of using PayPal. Rumors have been floating around the web for months that Apple plans to bring Apple Pay to the web and according to a new report, Apple’s WWDC 2016 keynote will be the site of the grand unveiling. “Apple Pay will expand to the web on Monday, bringing its brand of mobile payments to select retail partners’ websites,” reports Digital Trends. The rest of the site’s report is pretty vague on details. They’re not sure if it will require a device with a fingerprint sensor, but we think it probably won’t because Apple Watch doesn’t have a fingerprint sensor, and you can use a pin instead of Touch ID on iPhones. It’s also unknown if it will require a specific browser. Apple Pay on the web would be a nice compliment to the new MacBook Pro that will pack an OLED touch bar at the top of the keyboard and a Touch ID sensor. Older Macs might be able to use fingerprint verification through the users’ iPhone, iPad, or Apple Watch. 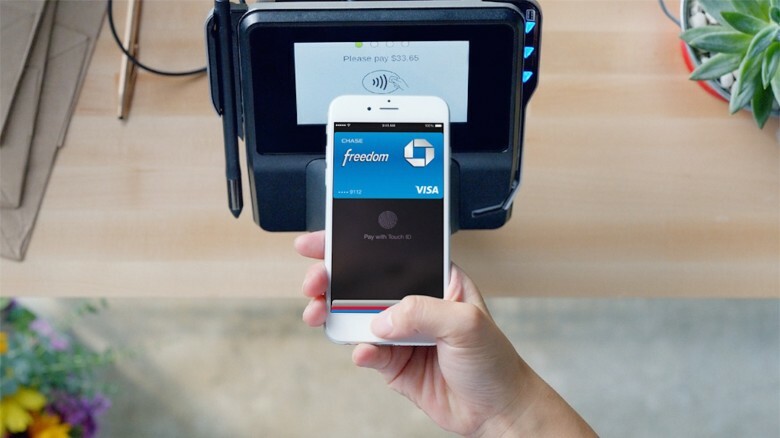 Opening the platform to the web could help Apple Pay gain traction in mobile payments as well. Despite being available at over 2 million locations, the service has only launched in six countries. We’ll like hear a lot about Apple Pay on the web and maybe even in iMessage during next week’s keynote. Here’s everything else you should watch out for.